Accounting and Management Consultants A.M.C. is an audit firm established and registered under license no. 47926 – Baabda – Lebanon on August 03, 1993. This company is founded by two certified and experienced sworn auditors: Mr. Nabil Abi Zeid & Mr. Tanios Karam. 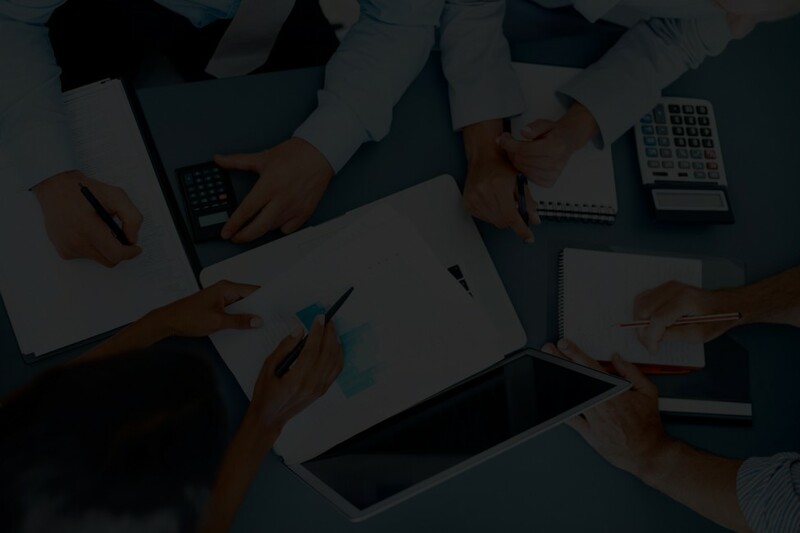 Its clients are served and advised by Six Certified Public Accountants and a team of professionals with the highest level of competency and expertise. It draws in its practices on a vast network of contacts and connections aided by state-of-the-art computer technology, and a team of qualified college graduates to render the best possible services to its clientele. The satisfaction of our clients has led us to be currently the accountants and auditors to over 200 companies. Specific accounting and auditing computer programs have been developed, which take into consideration the unique requirement of each client, therefore offering a high degree of flexibility, and which use the nature of the Lebanese and International Financial Reporting Standards as parameters. Legal accounting procedures are no longer a mystery, as our experienced staff will guide your accounts through them with precision, sound tax advise and exemplary compliance. Financial Statements will be accompanied by a detailed financial analysis and an overall assessment of performance, coupled with a range of alternatives applicable individualized suggestions, to help improve your financial profile, achieve your set goals and enhance your futuristic outlook. We are also ready, at your request, to come into your organization and help in any restructuring which might be required to augment the use of your available assets, increase your ability and efficiency and decrease your cost.